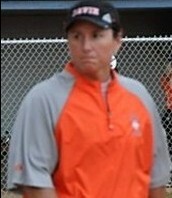 Going into my 6th year with the Davie High Softball Program, I am excited to take on this new role. As a 2003 DHS graduate, I played volleyball, basketball, and softball and was a member of the memorable 20-2 DHS fastpitch softball team in 2001. I played 3rd base, short stop, and 2nd base in high school. As an all-conference player in all three sports, I hope to bring a knowledgeable and competitive spirit to this team. I have coached softball at both the middle and high school levels as well as basketball. I currently teach 6th grade math at North Davie Middle School. 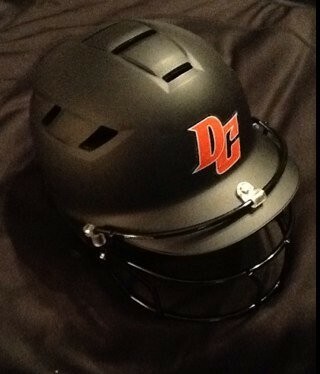 I am looking forward to Davie County Softball's bright future. I have been teaching and coaching at Davie High since 2000. I am a 1990 graduate of Davie High School. I teach various classes in the Physical Education department at Davie. 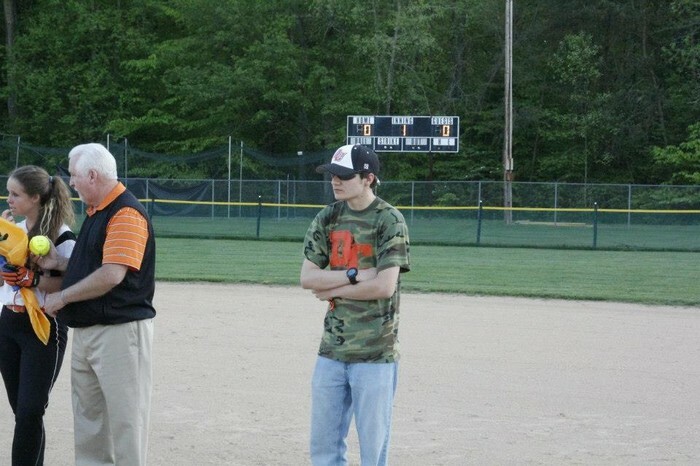 I have been involved in coaching several different sports while at Davie. I have coached girl's golf, volleyball and basketball in the past and currently serve as an assistant coach for the DHS Softball program. Prior to coming back to Davie, I spent four years teaching and coaching at Newberry College near Columbia, SC. I spent my college years in Cullowhee at Western Carolina University, earning an undergraduate degree in Sports Management and a masters degree in Education. I am a 1978 graduate of DHS. 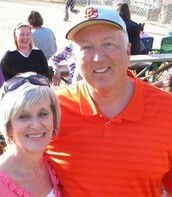 I have coached basketball and softball at the middle and high school level off and on for 25 years. 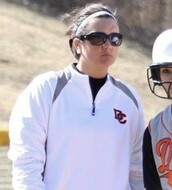 This is my second year as Pitching Coach for the Lady War Eagles Varsity Softball team. I was born and raised in Davie County and while I attended Davie High School from 2006-2010 I played 3 different sports and was a student athletic trainer. 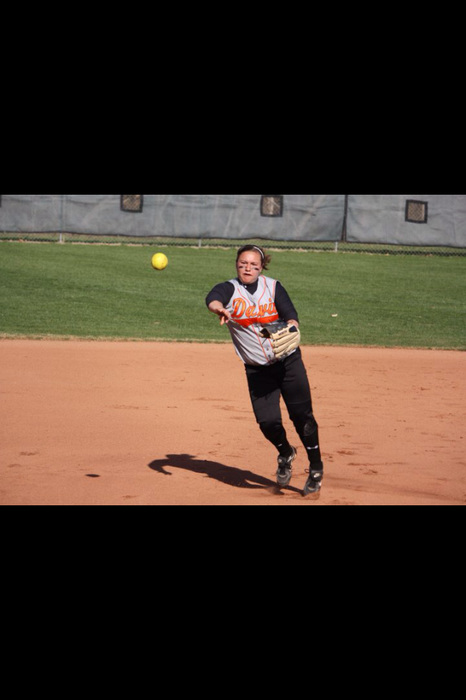 I was All-Conference, All-District, and All-State in softball for Davie High and continued my career at Western Carolina University. I played for WCU for 2 seasons before ending my playing career due to injuries. After playing for Western my passion for softball continued and I began my coaching career at Smoky Mountain High School in the Spring of 2014. I am very excited and blessed to continue in my coaching career back at the place I call home, Davie County! It’s a great day to be a War Eagle! 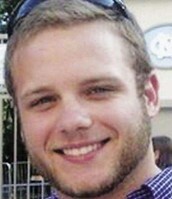 Blaine Nicholson was a football student assistant at East Carolina University during the 2013 season and is coaching defensive ends at Davie High this year. Blaine is definitely a sports addict. 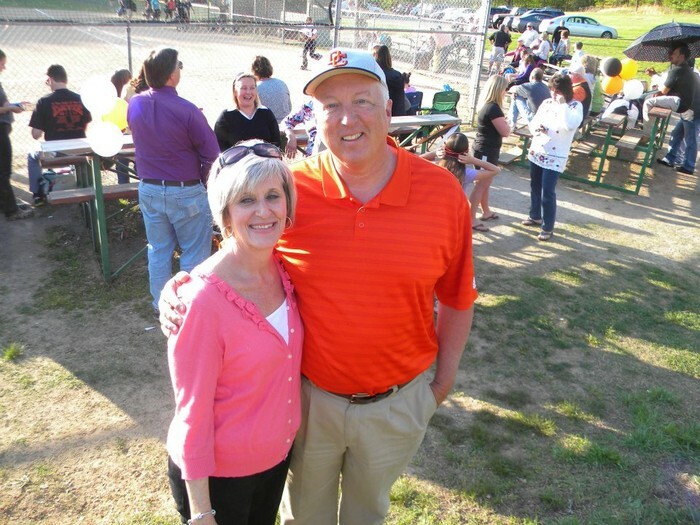 He played four different sports at Starmount High - football, wrestling, baseball and track. In football, he played four years, including three years on varsity. Playing fullback and linebacker, he made the all-conference team at linebacker as a senior in '09. In baseball, he played varsity as a sophomore and junior. He was a center fielder. He made the varsity wrestling team as a freshman. As a senior, he dropped baseball and took up track. He earned all-conference honors in the 4x4 relay. 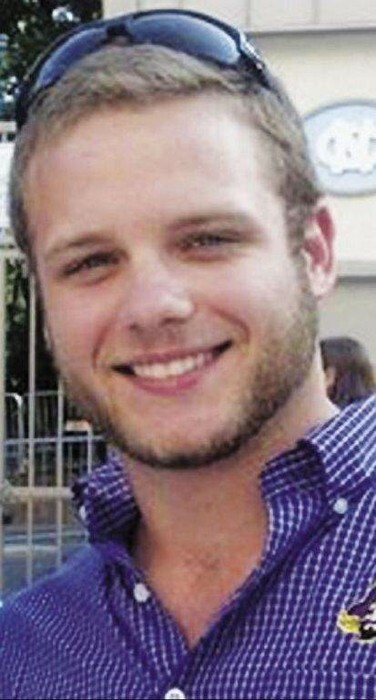 Late last spring, Nicholson graduated from ECU on a Saturday, he interviewed for a Davie opening in the math department on Tuesday and was hired on Wednesday. Yes, all of that happened in a span of five days. 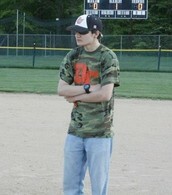 Blaine is excited about coming on board to help out our softball program. 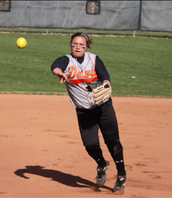 Danny has been with the DHS Softball Program for 5 years. He graduated from Davie High School in 2013. 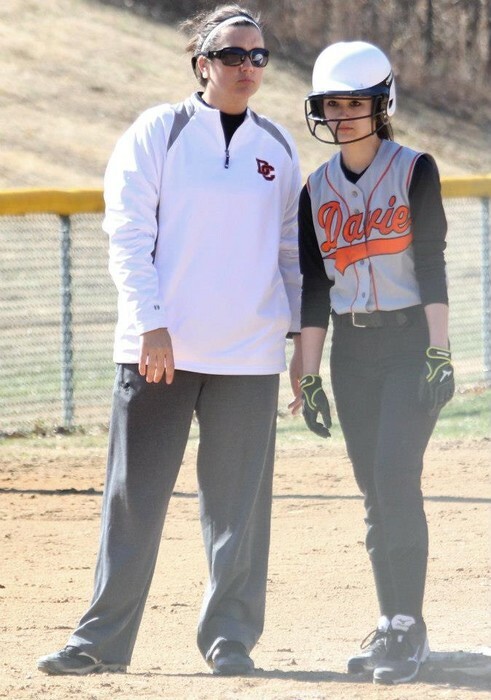 He now works at Food Lion, but still loves being a part of the Davie High Softball program. Danny works hard and is very dedicated. He will help us this year keeping up with timed drills, equipment care, and other things we need. He is a great asset to our team! If you haven't already, fill out this form!